The Philippine Charity Sweepstakes Office (PCSO) lotto results draw on Tuesday, October 28, 2014 was delayed due to "technical problems." This was the advisory flashed by the charitable institution on television screens around 9:12 p.m. after its studio encountered technical difficulties with the live feed. Many lotto players turned to Facebook to complain about the delay which caused the late posting of winning combinations. 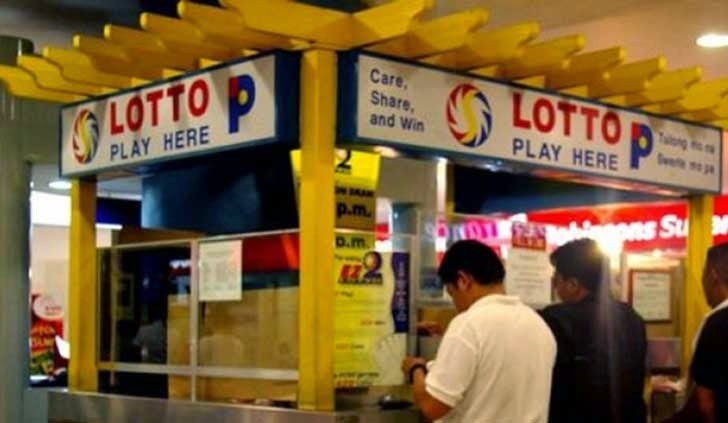 After more than two hours, PTV4 aired the PCSO lotto results draw which was "recorded earlier" to reveal the lucky numbers in the Nationwide Lotto 6/42 and Super Lotto 6/49 as well as the 6-Digit, Swertres, and EZ2 games. Once in a while, the PCSO lotto results draw gets delayed due to "technical problems" but this was the longest so far this year.